Shot on Location at The Concha Y Toro Winery in Santiago, Chile. As it happened this was my first visit ever to a Vineyard/Winery. My Chilean friends and hosts told me Chile is home to the best wines on the planet. 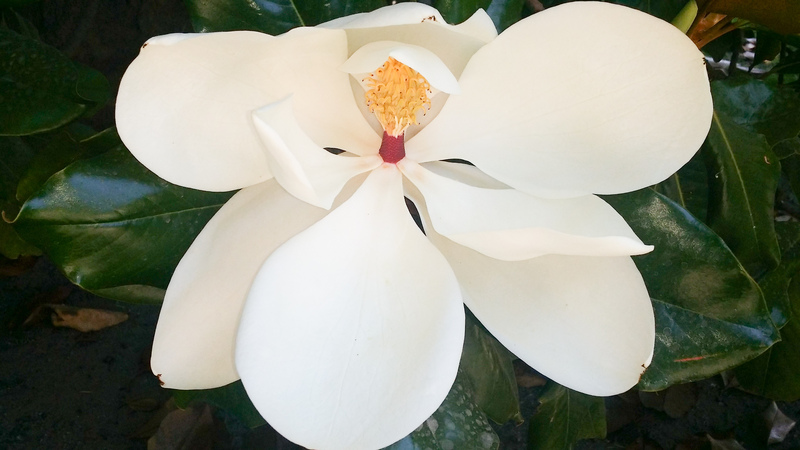 Posted in Real Life ImagesTagged Botany, Concha Y Toro, Floral Gallery, Floral Portrait Series, Frozen Rope Photography, God's creation, Horticulture, Magnolia, Nature, The Magnolia, Vineyards, WineryBookmark the permalink.